Pop superstar Justin Timberlake is making his way to country radio. His stirring duet with Chris Stapleton on last week’s CMA Awards (below) spurred Stapleton’s album Traveller to the pinnacle of the album sales rankings. As a result, Sony/RCA Nashville is hoping that country listeners are open to music from Timberlake. “Drink You Away,” a track from Timberlake’s 2013 album The 20/20 Experience and one of the songs performed during the CMA duet, will be released to country radio on Nov. 23, according to the label. 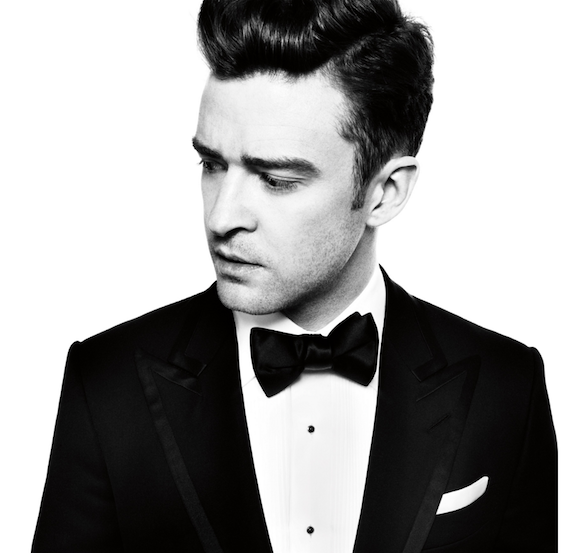 Timberlake is officially signed to RCA Records, a division of Sony Music Entertainment. As a solo artist, Timberlake’s first foray into country music came in 2007 when the Memphis native teamed with Reba for “The Only Promise That Remains,” a song he produced with Reba and penned with Matt Morris for Reba: Duets. As a member of *NSYNC, Timberlake and his bandmates appeared on Alabama‘s 1999 single, “God Must Have Spent a Little More Time on You,” which peaked at No. 3 on country radio. *NSYNC performed the tune with Alabama on the CMA Awards. This isn’t the first time “Drink You Away” has been released to country radio. Stoney Creek Records artist David Fanning released a cover of the song to radio in 2014 with his then imprint, Red Bow.